Our name is a play on the Outsider Art movement – artists who have no formal training but create art that they love and connect with. We can relate in terms of the food we make and love to share. 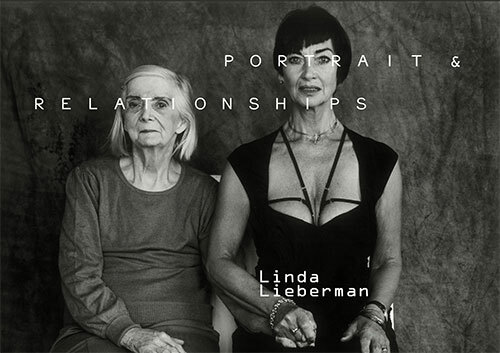 We recently saw a fantastic exhibition by photographer Linda Lieberman – and we’re delighted to say that she’ll be exhibiting some of her work from 8th June in store. We then have a young photographer just starting out with his first exhibition, Daniel Freeman, on American Nightscapes. So, next time you stop by, make sure you check out the art on the walls, and let us know what you think. The images will be available to order and keep – so you might just find something special that will remind you of your favourite restaurant.